Raising good questions about the state of contemporary society, Nobody I Know is a compelling religious psychological thriller. 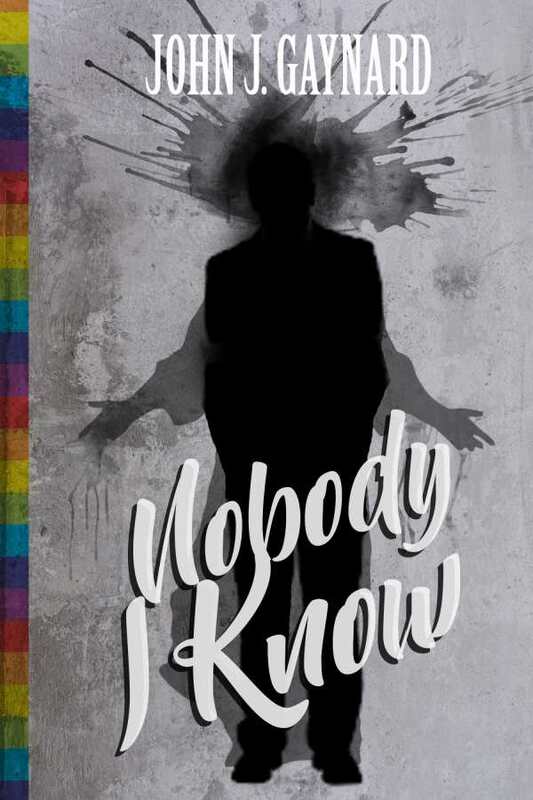 John J. Gaynard’s heady thriller Nobody I Know mines ideas about terrorism and the intellect to investigate the fragile nature of identity. The book begins with a unnamed man struggling in a toilet stall. When he exits, he meets a woman who asks him to pray and who knows him as Jesus. The man’s identity forms the book’s central mystery, which takes place in the Black House, an institution created to treat and reform recovering Islamic terrorists in France. Danger lurks around the corners of the man’s mind, as something as ordinary as jiggling a bathroom door handle has the power to unearth connections best left buried and forgotten. The book’s plot is a complicated and strange mix of religion and politics. The plot first involves the patient seeking to understand his world and to make some sense of the place he’s in, mining his visitors, the guards, and his faulty memory for clues. This makes for difficult reading. Even the facility’s lead doctor, O’Neil, comes to seem a little crazy; for him, there’s no ethical or moral limit that cannot be crossed to help his patients or meet his own greedy needs. The story moves from a close character study to a broader exploration of religion, struggling to deal with religious extremists and asking what happens when ordinary people become trapped in their own worlds. It is violent, disturbing, and largely without hope. The prose is tight and close, using its first-person narration to heighten the sensation of being trapped. This experience reflects the central unease of the protagonist. The novel strengthens this sensation with a focus on clear and disturbing images and phrases that often border on the grotesque. For example, the unknown man describes in terrible detail the smell of the prison guards who assault him, dissecting scents from their unwashed socks and dirty underwear to various body odors. Dialogue is often clunky, filled with complicated theories about psychology or religion that are used to explain a character’s action, and its frequent vulgarities are off-putting. These qualities may humanize the characters, but they do not engender much empathy. The end effect is a book that is extremely unsettling. It reflects contemporary society but doesn’t point toward the hope of redemption. This bleakness comes to feel ironic given that each of the central characters, in their madness, eventually becomes an important Christian or Muslim figure, including Jesus, Judas, and the Antichrist, among others—roles designed to show how desperately the world needs the messages those figures represent. Raising good questions, Nobody I Know is a psychological thriller that leans heavily on Christian theology, religion, and contemporary political events to fashion a disturbing account of terrorism in today’s society.